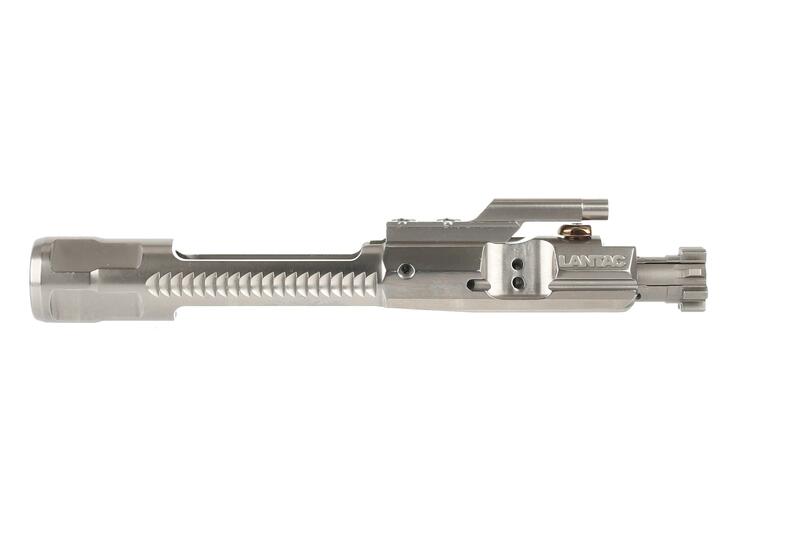 The Enhanced Bolt Carrier Group is precision machined from 8620 Steel with a shot peened bolt manufactured from Carpenter 158. The entire carrier assembly is electroless nickel boron coated for lubricity and corrosion resistance. The carrier design features forward facing gas ports which offers a smoother energy pulse and a system that runs cooler and cleaner with less pressurization of the upper receiver when running a suppressed barrel. The flared boss at the tail of the carrier provides a more consistent lock position within the upper receiver while its 11.7 oz weight helps to increase lock time. 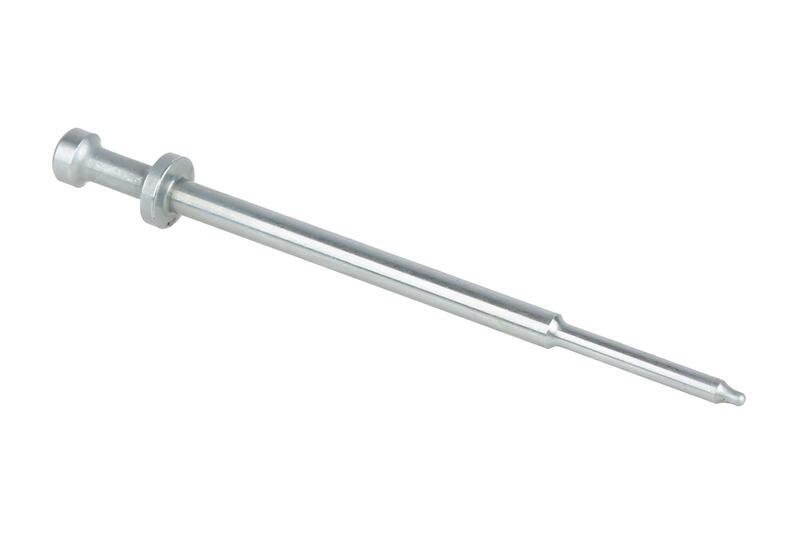 The included Domed Cam Pin is machined from 17-4 PH stainless steel, hardened to H900, polished, and finished in its natural hardened coppery state. 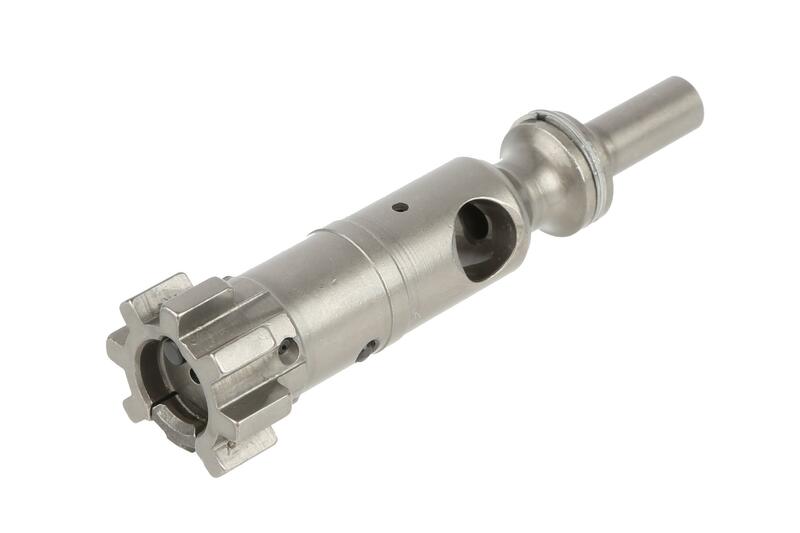 The circular head has a flat face machined so that it may be inserted into any bolt carrier without removing the gas key. Two further flats are machined at 90 degrees to the front face, minimizing internal wear to the cam channel. Simply the Best. Paired with an Odin adjustable gas block and upgraded spring. Not one jam, ftf, or misfeed in 1500 rnds. This is a nice BCG and cleans up very easily. I bought it for my registered M16 with a carbine length Colt upper receiver and standard M4 buffer and spring. It will not work. FTF, short stroking in full auto. I tried various springs and buffer weights to no avail. Then I put the original Colt USGI carrier back in along with the original spring and buffer, and it ran perfect with M855 62 gr ammo. Maybe I can tweak it but I’m no skilled gunsmith. Just want a rifle that works. I've ran this BCG for over eight months at the time of this review. Fit and finish is exemplary and really sets the standard for higher performing AR 15 style BCGs. The only issue I experienced was using it in a MK18 platform using M885 Green Tips. Being over-gassing and receiving consistent double feeds and failures to extract, I resolved this issue by simply replacing the extract spring assembly with a BCM extractor spring upgrade kit, issue resolved. 3,400 rds down the pipe and counting since last year when I ordered this from PA. Easy cleaning, top notch detail. So with all the good reviews I went ahead and bought this for my new build. There was a lot of hype. This BCG was not at all what I thought. I was running a 18 inch 1/8 twist barrel with a .750 gas block. It has a geissele 42 buffer and spring. At first I was having cycling issues.i Thought is was my ammo. So I went from 223 PMC 55gr to hornady 75gr black match ammo. Still had problems. Then I Thought it was my geissele buffer and spring. Swapped them out with a new h1buffer and spring I had in my safe. Still had issues. Decided to use my BCM BCG, Rifle work flawlessly. Kept changing ammo types to make sure. So since I bought this damn thing decides to test it out. So to my finding, this bcg needs a lot of pressure to get it to cycle. The most I would take this would be a mid length gas systems with a 16 inch barrel. Hope this helps. First off hats off to PA for always having the best prices and fast shipping. This Lantac BCG is the BEST in the market. the quality is outstanding, smooth shooting, and looks great. Yes its expensive but worth every penny. will definitely buy another one for my next build. I have purchased several BCGs for my suppressed and non-suppressed SBRs and this one is by far the best. 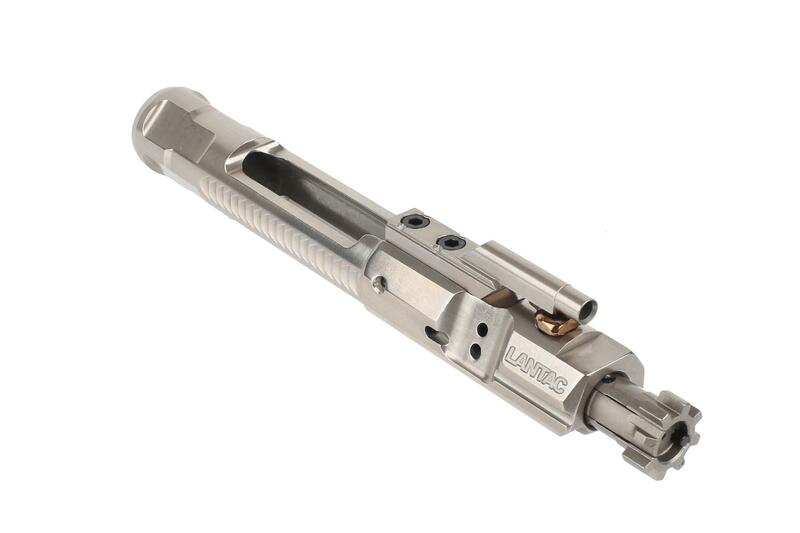 <br>I previously tried AimSurplus EXO, FailZero EXO, Daniel Defense BCG, Aero Precision NiB, POF e-BCG, etc, and this one is by far the best with adjustable gas block. This is by far the best BCG that I have ever used. I love the forward facing gas port!!!!! It does an amazing job of keeping gas out of my face while shooting suppressed!!!!!!!!!! 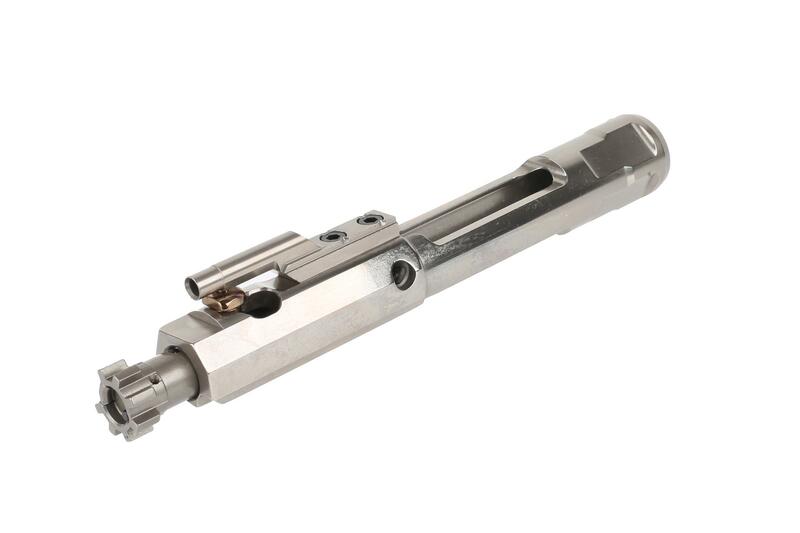 Picked this up during the holiday sales to replace a basic phosphate YHM BCG. Machining and finish coating are pretty close to flawless. Headspace checked with Pacific Tool .223 Wylde gauges was as expected on a NorthTech Defense Barrel. 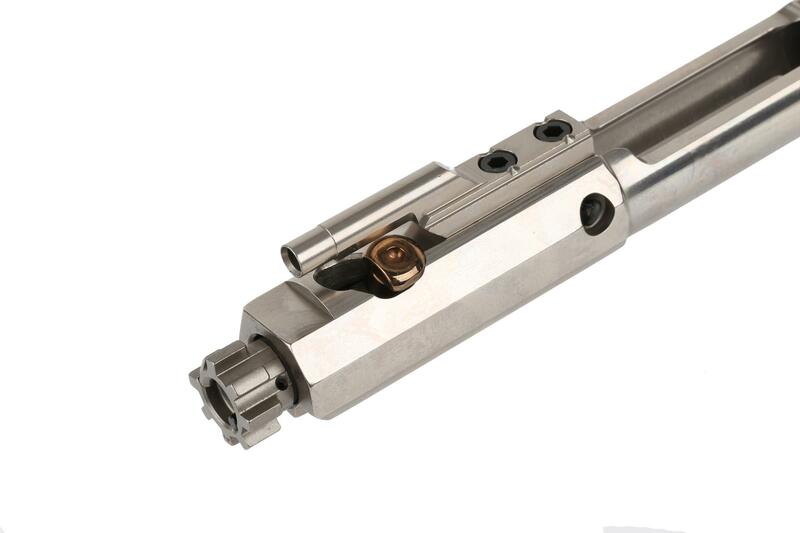 <br>The rounded cam pin may reduce wear, but after 300 rounds it is too soon to tell. It was a pain to remove the it first few times. It is slick, round, and tough for larger fingers to twist, the flat side is your friend! <br>Cleans up extremely quickly, which was my primary reason for picking it up. <br>I noticed no change to accuracy or recoil (this was already a sub MOA rifle). <br>Charging the weapon does feel smoother, but that may just be my brain trying to make my wallet feel better. <br>I'm happy with it. I personally like the way it looks, the cleanup, everything. I am aware, however, that this is a luxury item, you don't need it, but it is very nice to have. This is by far the best BCG I've ever used. I bought this BCG because Lantac makes very high end equipment. I paired this up with their upper UAR and I cant be happier. This is the highest quality BCG I have used. I was going after another Young NM group but they were OOS. The NiB coating is superb and I'm digging the smooth cam pin design. It runs great in SBR's and suppressed rifles. It's permanent home is in 16" RECCE style rifle that runs suppressed. There is no other BCG that I've seen that mitigates gas as this one does. Yes it's pricey but worth it if you are doing a high end build and demand the best components. After installing this I noticed a slightly softer recoil impulse and no wear on upper from cam pin after 200+ rounds. The coating also makes it a dream to clean. Excellent product and service! Will be buying another. What can I say, Primary Arms is an exceptional company to do business with! Prices are great, communication is first class and shipping is immediate. 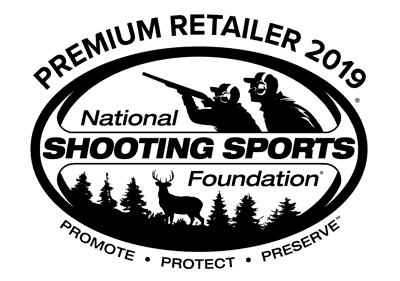 I am beyond impressed with Primary Arms and I look forward to continuing doing more business in the years to come. I put this in my custom 5.56 SBR 10.5" build. Using a JP Silent Spring with it. Everything works great together. Ive shot around 40 rds unsuppressed and 160 rds suppressed. Works great cleans up well. The bolt feels very smooth. On the instructions you need to pretreat with lube that is provided with the BCG in the package. I did this and then cleaned it off and applied CLP. Great looking BCG and seems to be very well made. Can't wait to finish my build so I can try it out. Purchased BCG for suppressed 300AAC SBR. So far this carrier has lived up to the manufacturers claims. 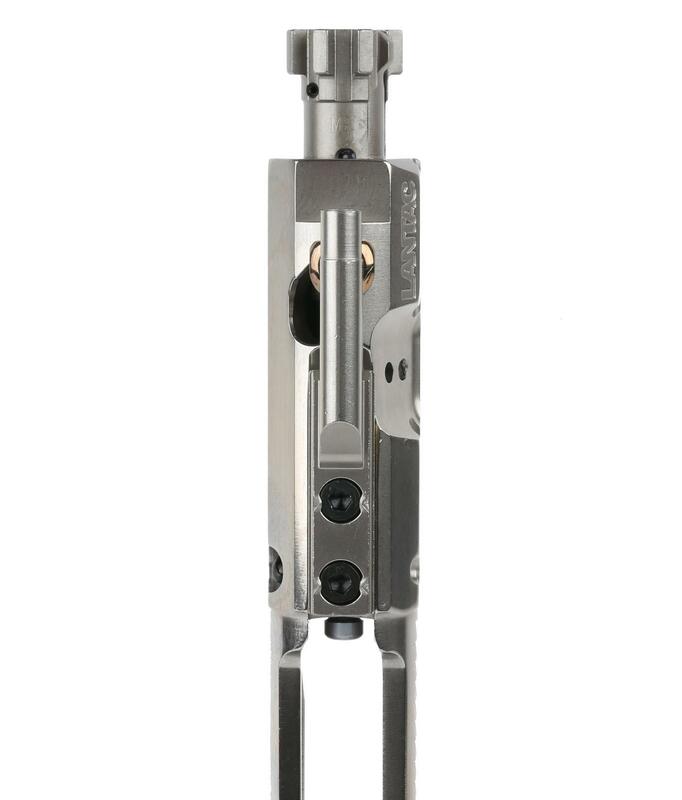 It does vent gasses forward, recoil impulse is very improved, fit within the upper is tighter/better, finish is slick. Machining is excellent, it's NOT covered in tiny machining scratches. I can not attest to cam pin, old upper beat up already. I have not tested accuracy yet. Overall I'm very happy and impressed with this carrier. I have shot many carriers in my blackouts trying to find a carrier that improves realibility and performance so far this carrier has done both. Hopefully over time the carrier and finish stand up to the abuse. First time doing business with primary arms very good experience I will be back again. You guys rock!! Great inventory and selection for high-end AR builds!